UGVCL Vidyut Sahayak Answer Key 2018: Uttar Gujarat Vij Company Limited (UGVCL) has conducted the exam on 25th November 2018 and UGVCL Answer Key for Vidhyut Sahayak has been released from 27th November 2018. The answer key is important for the candidates because they can check the tentative marks of their exam. 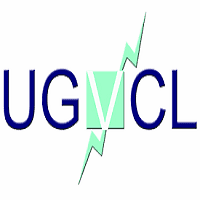 The UGVCL Vidyut Sahayak Answer Key 2018 for all batch has been released on the official website www.ugvcl.com. Find "Vidyut Sahayak Answer Key" Download Link. Download PDF File and save for further use.